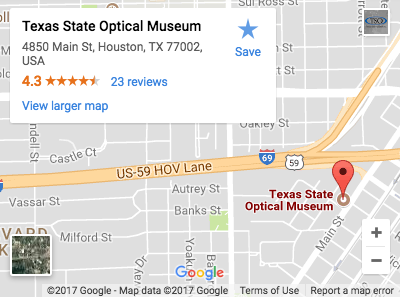 Please walk-in to TSO Museum District with red eyes, pink eye, or scratched eyes for immediate attention in Houston, TX. 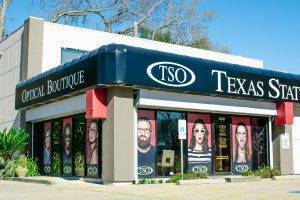 TSO has been serving the eyes of Texas since 1936, and the Museum District TSO in Midtown Houston is proud to be a part of the Texas State Optical family. 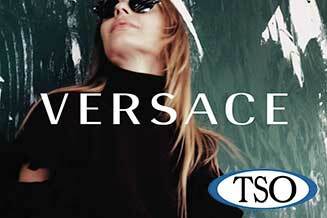 We are pleased you want to learn more about our practice and optical boutique. 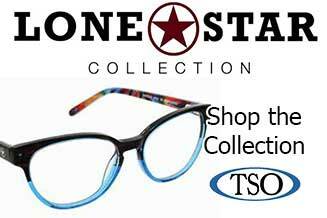 Our eye doctors at Museum District TSO combine the latest technology and years of experience to give you thorough eye exams and fashionable, affordable eyewear. Our Houston optometrists and staff know what you’re looking for and are ready and willing to help you see and look your best. I had the most wonderful experience ever with Martha Martinez. She had such a pleasant spirit and she is a remarkable sales lady. I drive past many other optical practices. 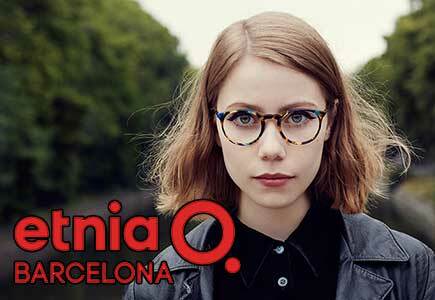 Best selection of eyes frames. Service is exceptional! Great service and friendly staff!!! Plus, no long waits. I am a long time patient of Dr Angela having been seen by her for many years (+15). I have had in the past some pretty complex eye issues that she helped me to successfully navigate. She is a skilled and caring professional, demonstrating highly developed skills and excellent interpersonal relationships with her patients. She and her staff give the best level of customer service, and it is obvious that everyone is really having fun working there. Martha, the manager, treats me like family and always goes the extra mile to ensure I'm well cared for. The eyeglass frame options are thoughtfully curated. There are many fun and funky options, having price points between very affordable and very luxurious. The equipment is new and well maintained. The eye exam is thorough and accurate. I trust Dr Angela with my eye care; I always have and always will. I have been coming here for the past few years for my eye glasses needs. The staff is always helpful and knowledgeable. I will keep coming back. Our Optometrists enjoy building relationships with their patients and many times, entire families choose Museum District TSO for all their vision needs. Meet the eye doctors here. There’s no greater satisfaction than for us to see you leave with a smile on your face and the eyewear that best suits you. If it’s time for your annual eye exam, if a vision problem is causing you concern, or if you’re looking for a new look, contact the optometrists at our office in Houston’s Museum District. You may request an appointment online or by phone at 713-523-5109. 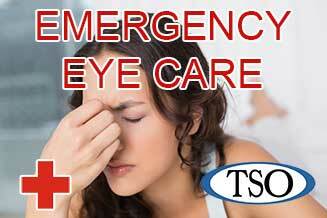 Learn about Eye Care Services at TSO Museum District. Watch Dr. Angela Marcaccio Answer Your Eye Care Questions! Why do I need to get my eyes checked if I suffer from diabetes?